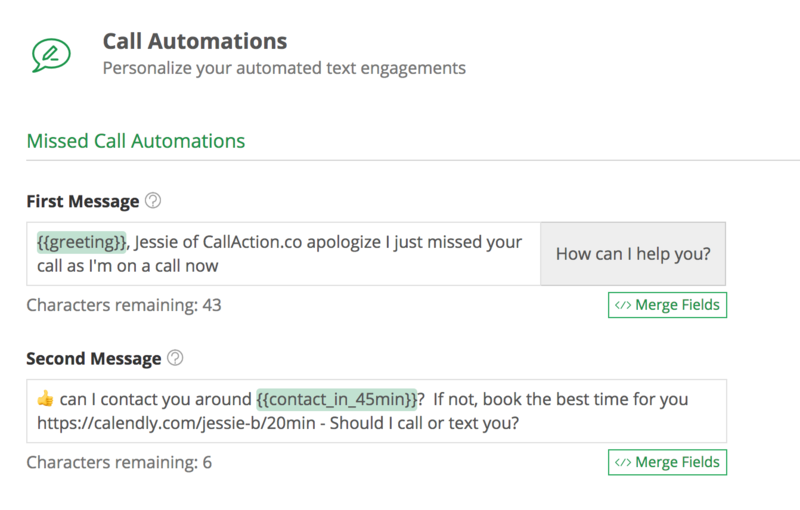 What does CallAction do with phone calls? 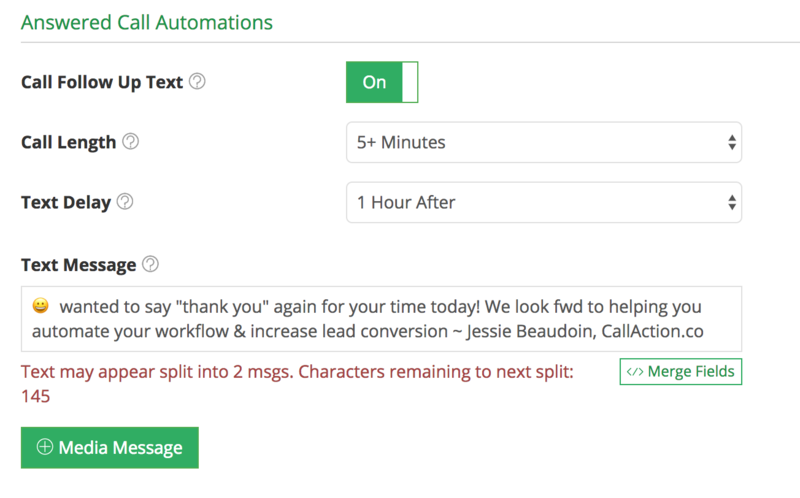 What Happens to Your Calls that are Routed via CallAction? Here’s a step by step guide of 17 tasks performed by our intelligent automation to help you save you time, money & opportunities. Smart mobile phones with 24/7 internet access and click to call buttons caused a massive increase calls. Consumers no longer leave voicemail messages but simply call the next company, so it's critical to have a system like CallAction to help you respond. Interested to see how we can help your business? Take 9 mins. 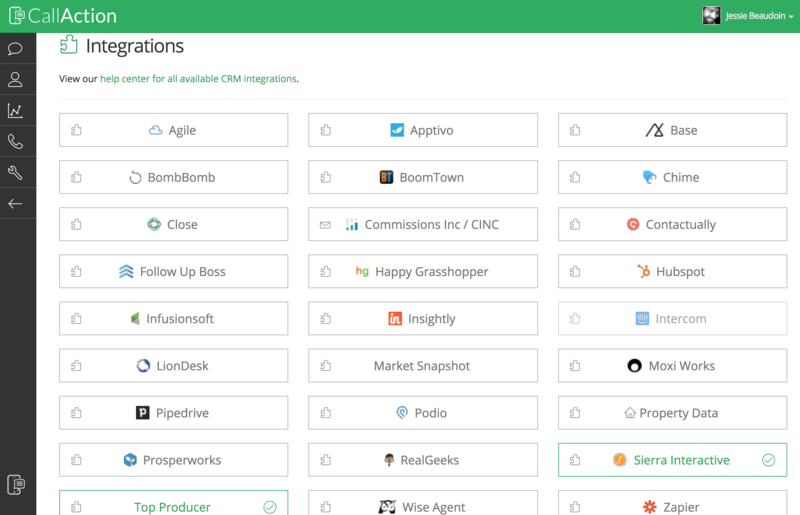 to signup for a free trial of CallAction today.